Kevin Smith: Famous Film Actor, Film Editor, Television Actor, Film Producer, Television Producer, Blogger, Screenwriter, Film Director, Podcaster, Actor, and, Writer. James Baldwin: Famous Playwright, Screenwriter, Writer, Poet, Social Critic, University Teacher, Civil Rights Advocate, Novelist, and, Essayist. Died on 1987-12-01 at the age of 63 years old. 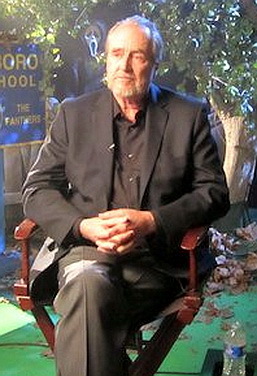 Wes Craven: Famous Camera Operator, Film Actor, Film Editor, Film Producer, Television Producer, Screenwriter, Film Director, Actor, and, Television Director. Died on 2015-08-30 at the age of 76 years old. 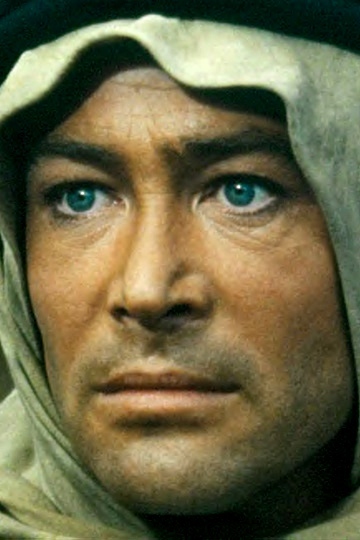 Peter O'Toole: Famous Film Director, Film Actor, Stage Actor, Actor, Film Producer, and, Voice Actor. Died on 2013-12-14 at the age of 81 years old. Mary-Louise Parker: Famous Actor, Journalist, Television Actor, Film Actor, and, Stage Actor. Lawrence Wright: Famous Playwright, Screenwriter, Writer, Journalist, and, Novelist. 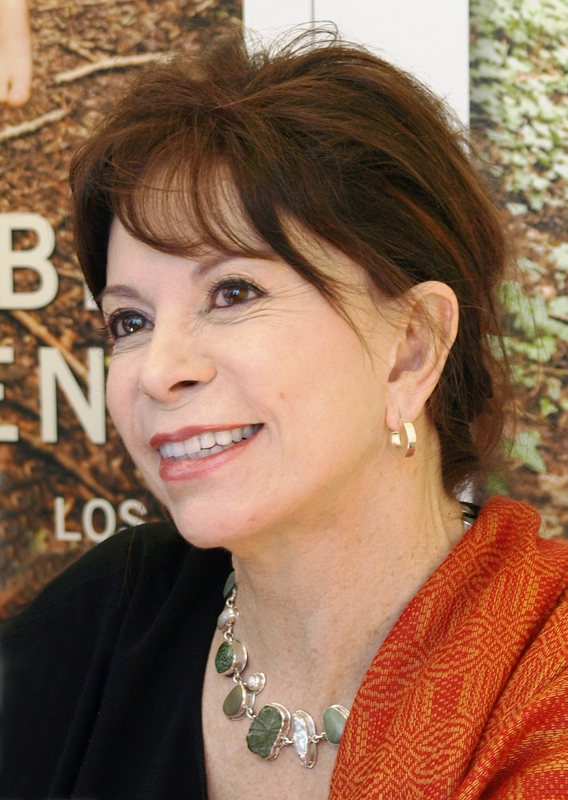 Isabel Allende: Famous Novelist, Writer, Journalist, Children's Writer, and, Screenwriter. 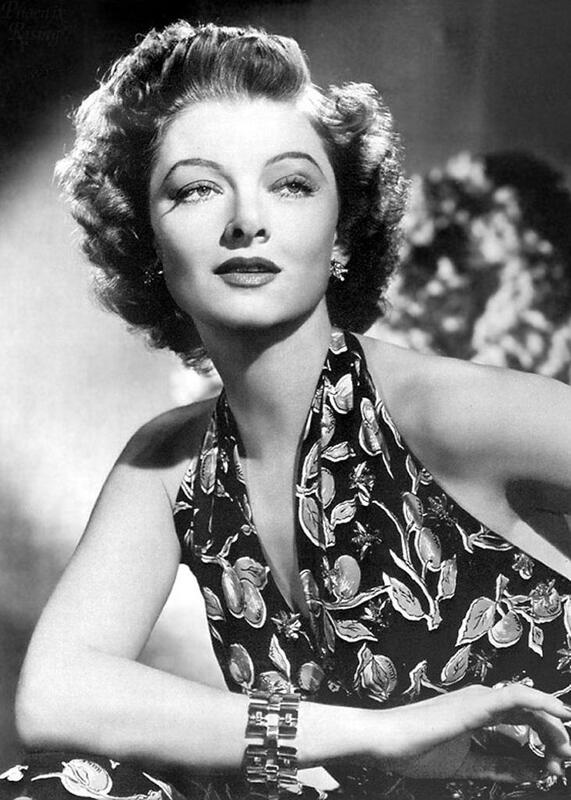 Myrna Loy: Famous Dancer, Television Actor, Film Actor, Stage Actor, and, Actor. Died on 1993-12-14 at the age of 88 years old. Simon Kinberg: Famous Film Producer, Screenwriter, Executive Producer, and, Film Director. Nehemiah Persoff: Famous Television Actor, Painter, Film Actor, and, Stage Actor. J. D. Vance: Famous Venture Capitalist, Writer, and, Pundit. 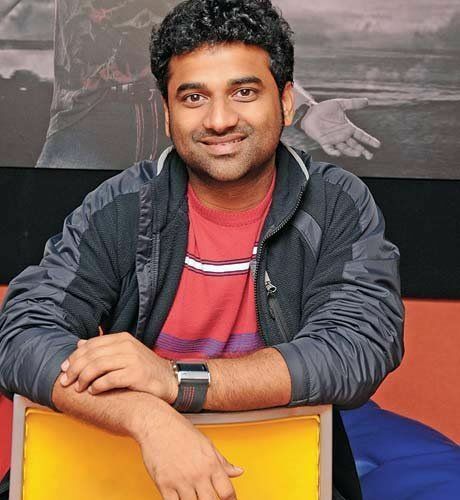 Devi Sri Prasad: Famous Lyricist, Composer, and, Singer. Jacinda Barrett: Famous Film Actor, Model, and, Actor. Francis Marion Crawford: Famous Poet, Novelist, and, Writer. Died on 1909-04-09 at the age of 54 years old. John French Sloan: Famous Painter, Etcher, and, Illustrator. Died on 1951-09-07 at the age of 80 years old. Anthony Seldon: Famous Biographer, and, Historian. Graham Hancock: Famous Writer, and, Journalist. 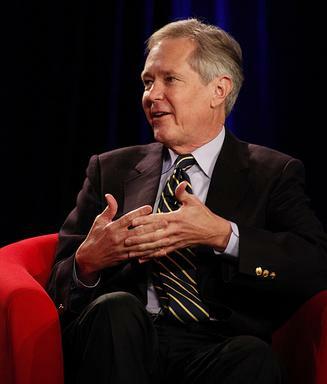 James Fallows: Famous Writer, and, Journalist. Bob Rae: Famous Lawyer, and, Politician. Aline Brosh McKenna: Famous Screenwriter. Charles Roven: Famous Film Producer. Died on 2016-09-28 at the age of 93 years old.